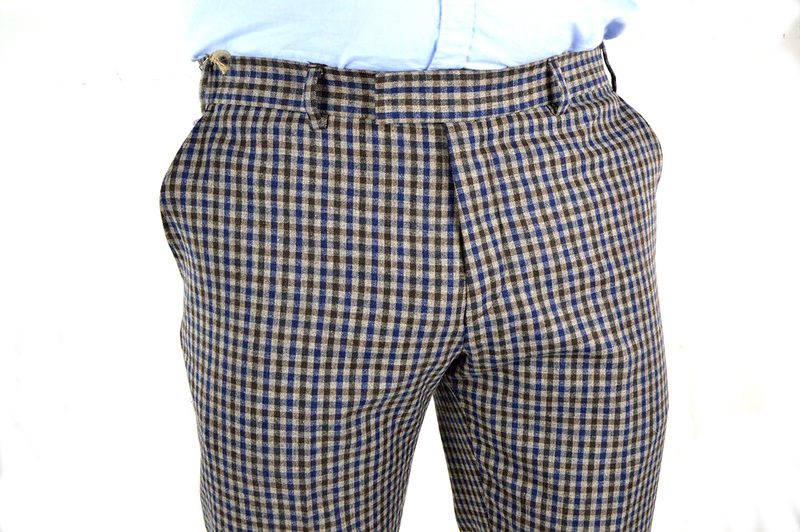 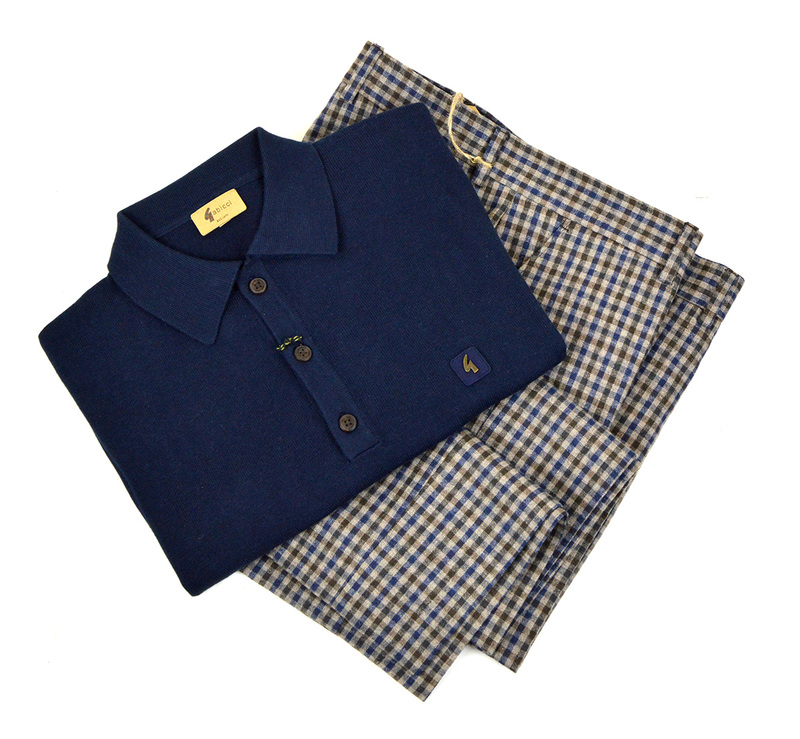 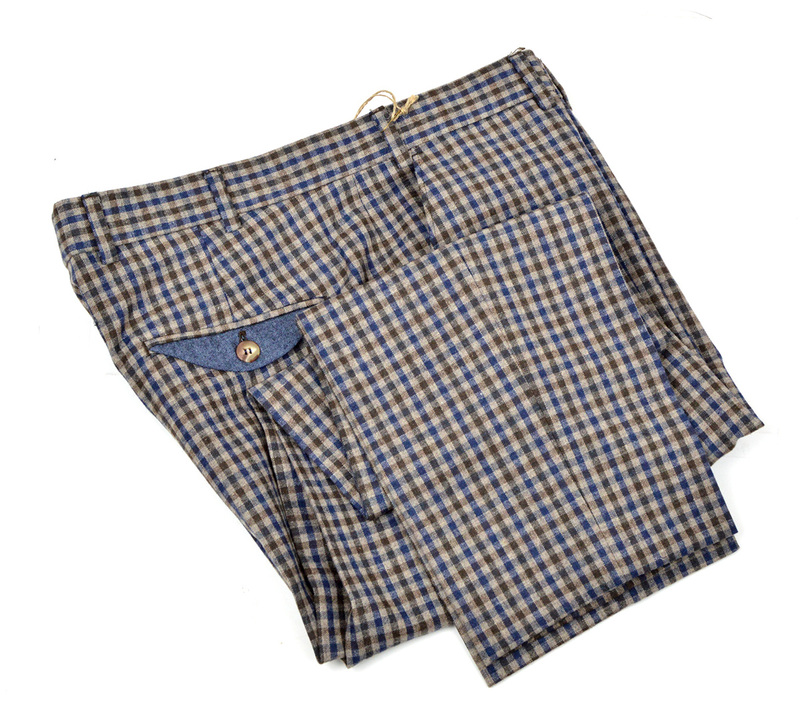 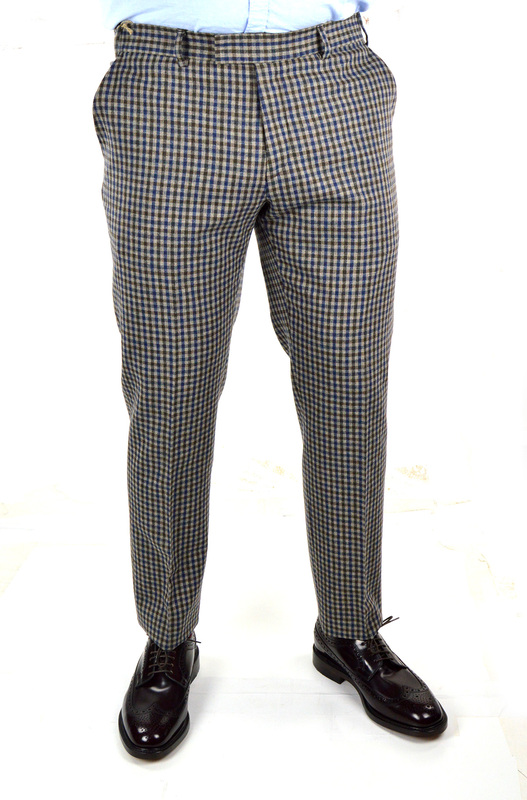 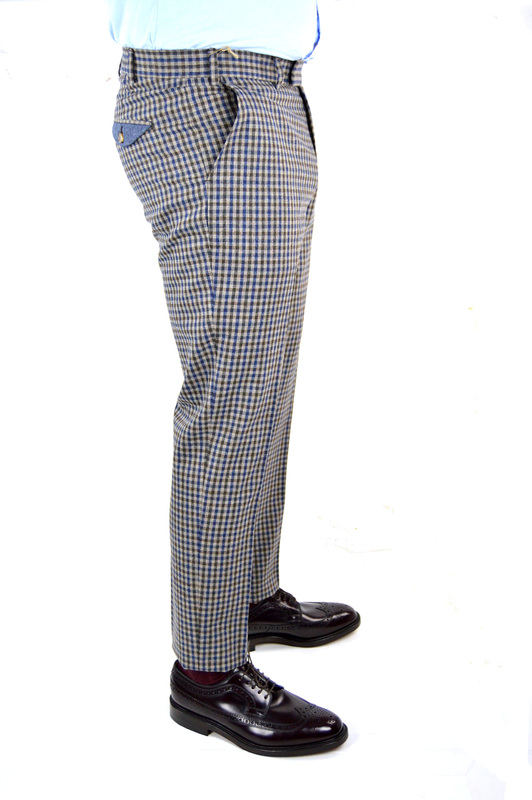 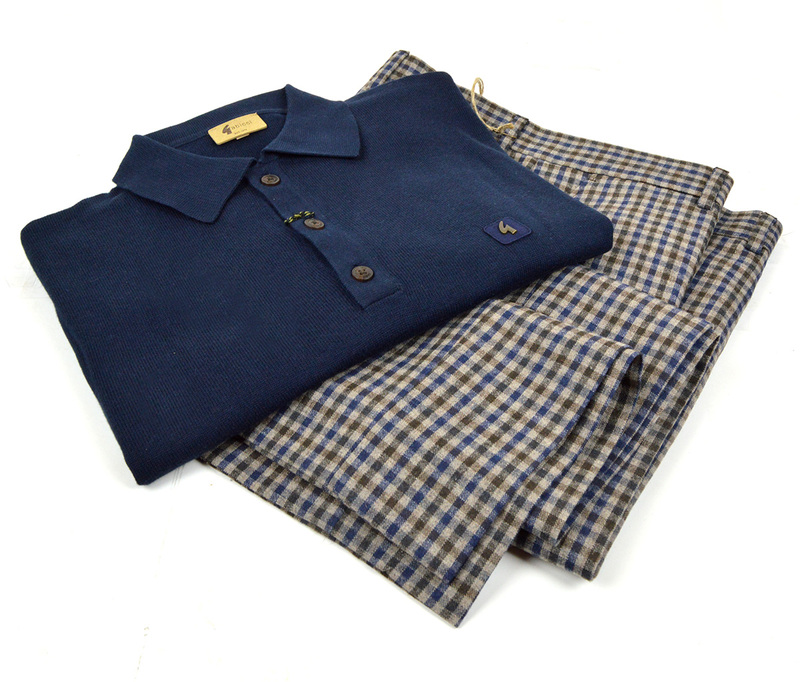 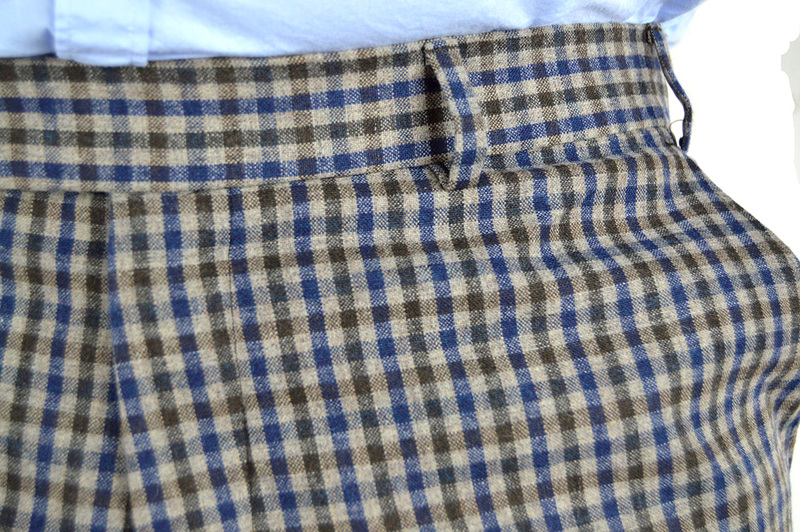 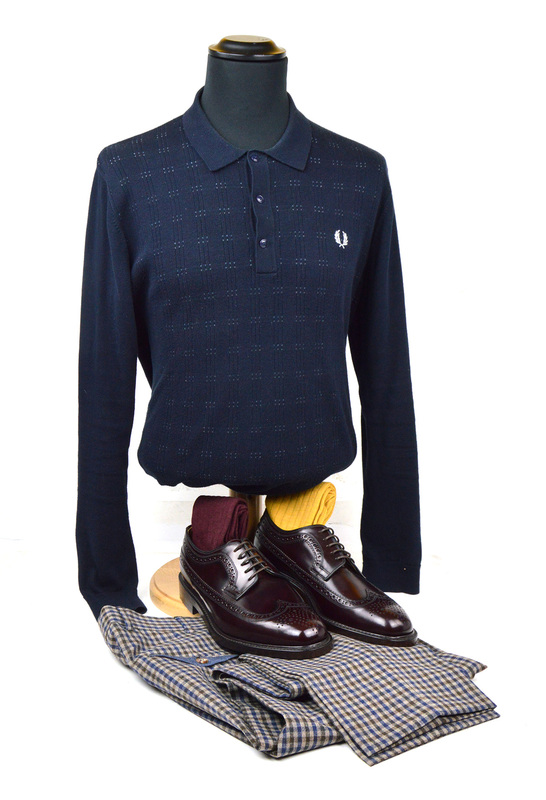 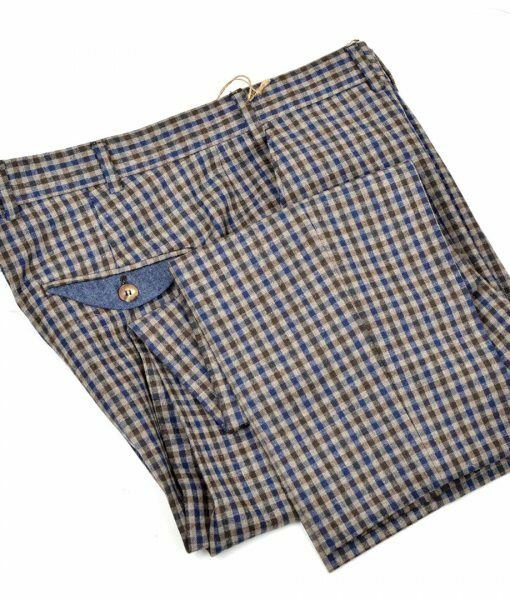 This pair of men’s gingham trousers represents the best of true character style for the man seeking an eye-catching, colourful statement, with vibrant brown, fawn and royal blue in a wool rich, artisan gingham checked fabric. 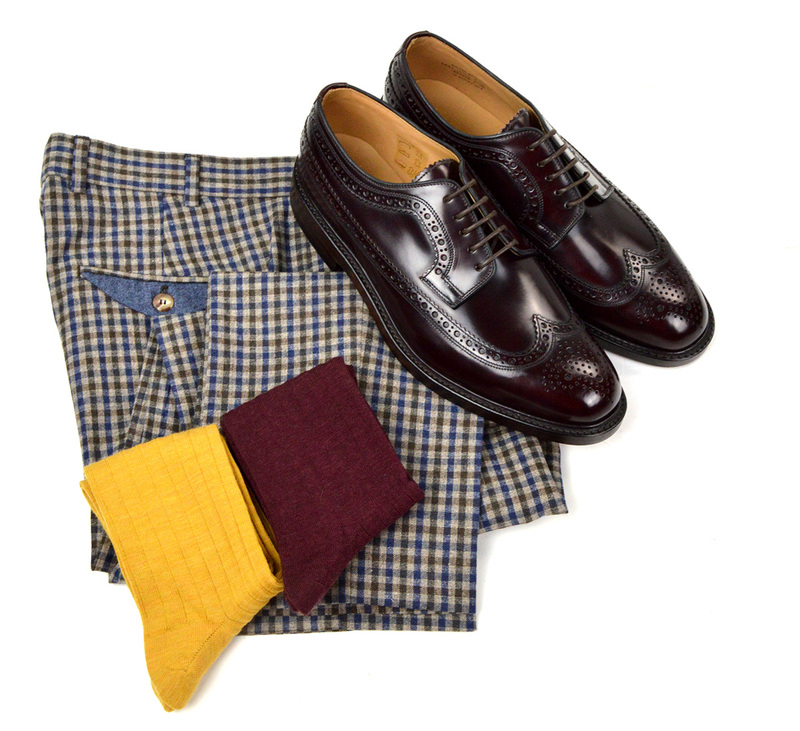 Shown here with Loake Royals, these trousers will look great Casual with a plain Jumper or Slighty more formal with a jacket. 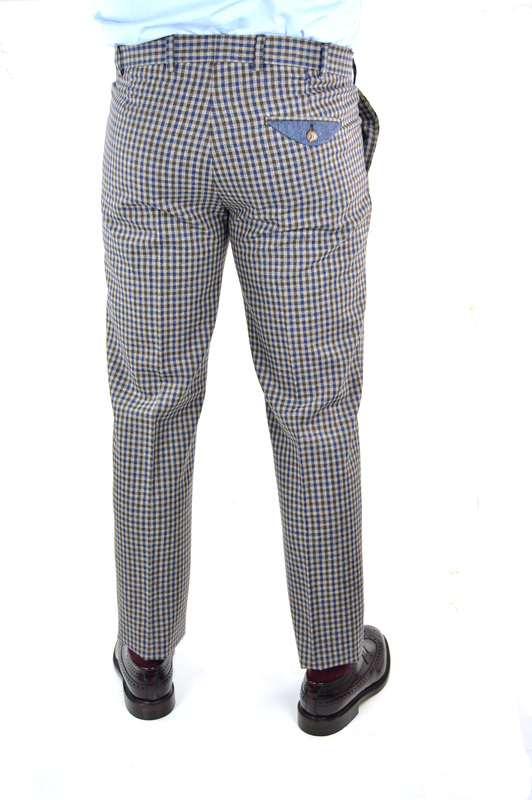 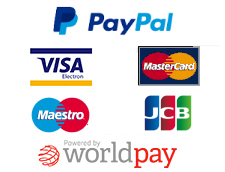 Sizing, we would advise stick with size initially, but us guys normally need to go up on trouser size. 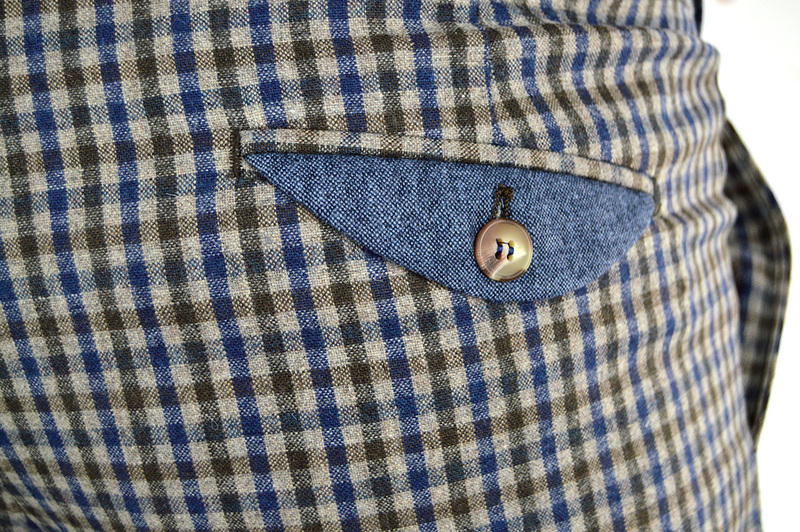 The reason being that if you wear Jeans a lot the sizing is deliberately altered for our modesty !